I am writing so that I may thank you for such a wonderful experience on my wedding day. 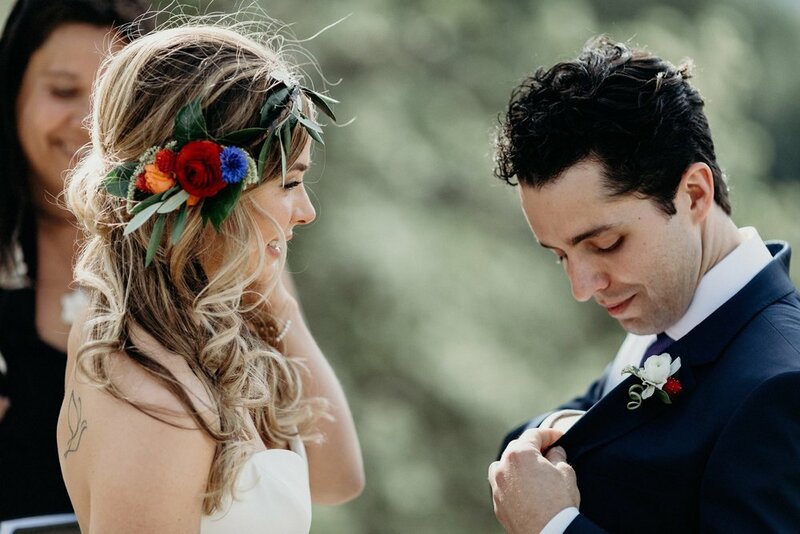 You are so kind and we loved having you in the home to prep with us before the ceremony. My friends and I were blown away with your talent and sense of humor. 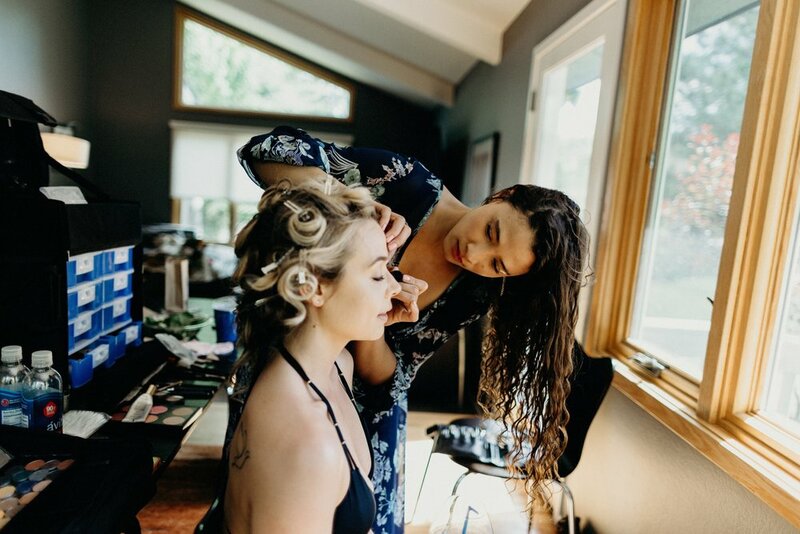 Matthew and I have recently received our professional wedding photos from Mary, and my make up looks perfect. I think it was natural but still dynamic enough for my wedding day. I felt so beautiful and that really conveys in the photos. My father in law has described me as looking like mother nature, haha, and the soft hair with the flower crown looked so romantic. Thank you for making me feel and look my best as a bride. It was a moment I had been waiting for my entire life, and you made my dream look become a reality. I hope you enjoyed the day as much as I did!